The Harn Museum’s 108,800-square-foot facility is located on the University of Florida campus. Travel to another place and time when viewing our exhibitions of African and Asian Art. sculpture in our garden spaces. Gaston Lachaise to Claude Monet. The University of Florida’s Harn Museum of Art brings the joy of experiencing great works of art to diverse university, community, national and global audiences through relevant and enlightening art collections, exhibitions and learning opportunities. We pride ourselves in being accessible to the community and visitors to the area by offering free admission to our exhibitions and the majority of our programs. Donations are accepted. 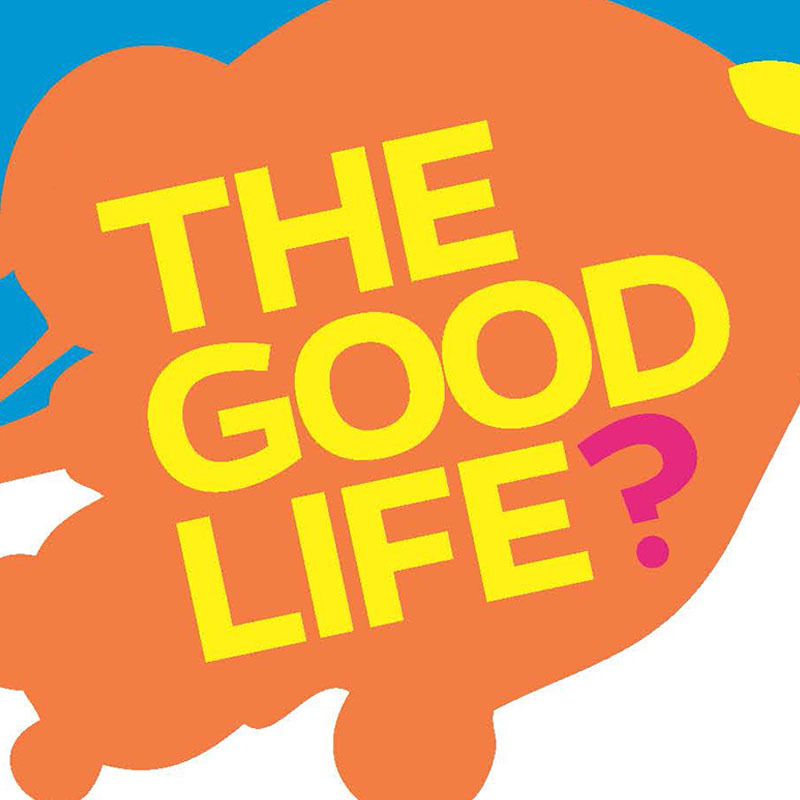 UF students enrolled in the course "What is the Good Life?" have the opportunity to take a phone audio tour highlighting Harn works. All visitors are encouraged to take the tour! 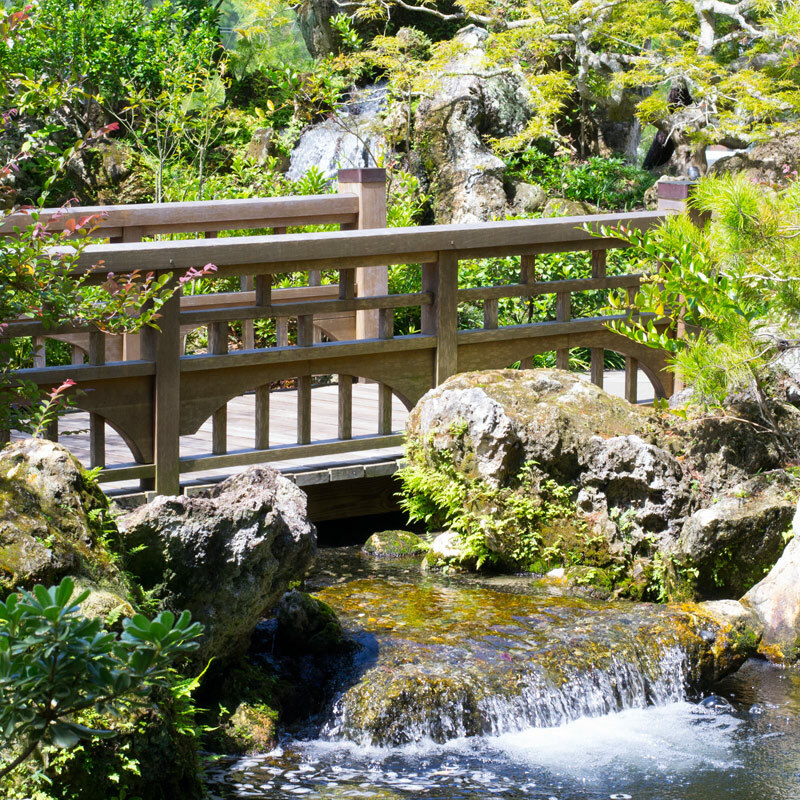 The Harn Museum of Art is dedicated to beautiful grounds and gardens within and surrounding the museum for additional enjoyment by our visitors. Nature is often reflected in art and made from natural elements. Examples include Monet’s oatfield landscape titled Champ d’avoine created in 1890 or Chinese jades from the Ming (1368-1644) and Qing dynasties (1644-1911) with intricately carved landscapes and animals.